DURBAN, SOUTH AFRICA – Thursday 18 May: Africa’s Travel INDABA 2017 has been deemed an outstanding success as the show saw high-quality buyers from across the world meeting high-quality exhibitors from across the African continent, showcasing a variety of tourism products and services. 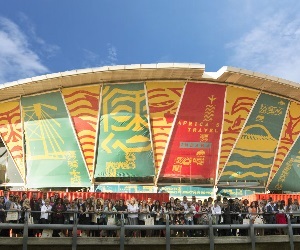 This resulted in more than 20 000 confirmed meetings being held over the three show days – an increase of over 20% compared to last year’s figure. 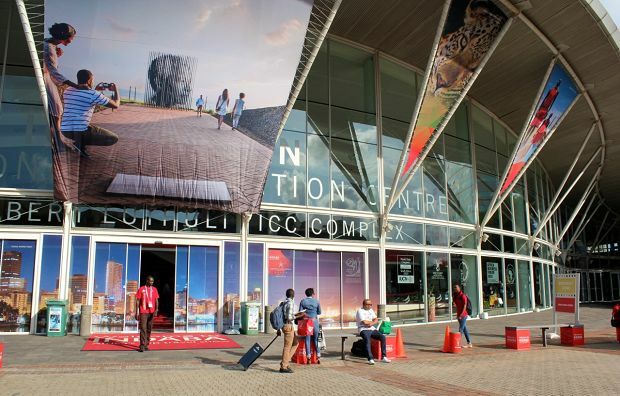 There were a number of exciting developments at this year’s event, held at Durban’s Inkosi Albert Luthuli International Convention Centre, including the rebranding and renaming of Africa’s premier travel trade show to Africa’s Travel INDABA. 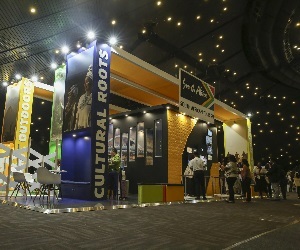 The new positioning fully reflects the ownership of the trade show by the entire African travel industry and re-emphasises South Africa’s commitment to furthering tourism and economic development on the continent. 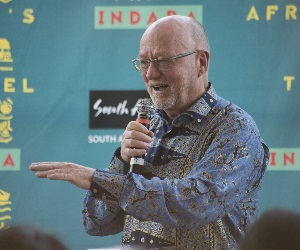 This year’s INDABA attracted about 7 000 delegates, including 1 449 local and international buyers, as well as more than 1 000 exhibiting businesses from 18 African countries showcasing a diverse array of travel and tourism offerings. A total of 692 registered media representatives attended the show, an 8% increase over 2016. 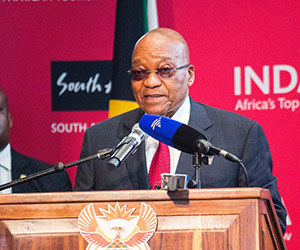 INDABA's African focus was reinforced by President Jacob Zuma who, in officially opening this year's show on Tuesday 16 May, referred to it as "a wonderful way to celebrate Africa Month and to showcase the beauty of our country and our continent. This week we bring Africa and the world together at this homegrown trade show where Africa markets itself to the world." 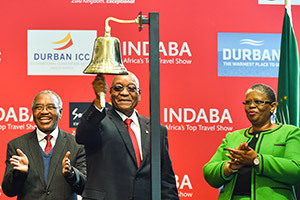 President Zuma also announced that following a comprehensive bid process, Tourism KwaZulu-Natal and Durban had been awarded Africa’s Travel INDABA for the next five years. 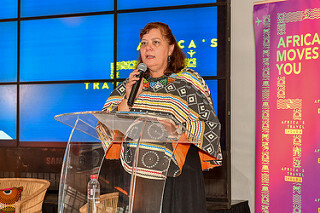 Africa’s Travel INDABA also saw the launch of South Africa’s “I Do Tourism” marketing campaign, which will highlight how tourism, a rapidly growing sector, has the potential to change people’s lives for the better by making a direct and tangible contribution to inclusive economic growth. 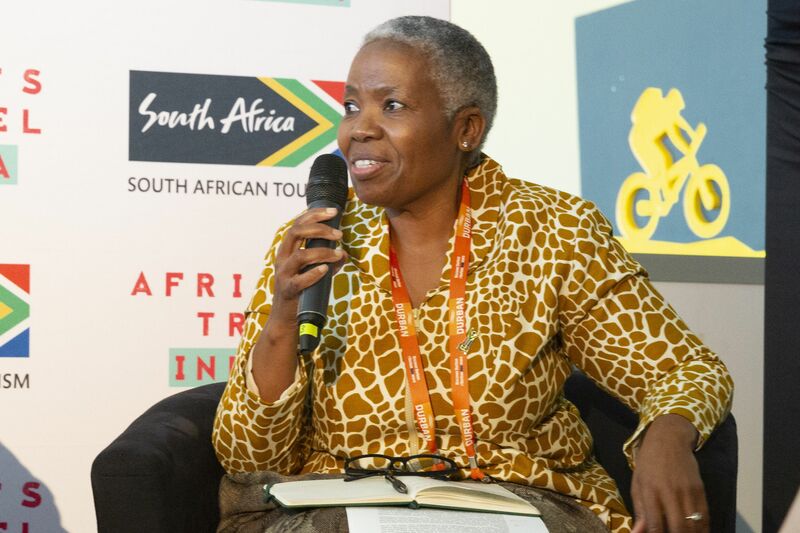 South Africa’s Minister of Tourism, Tokozile Xasa, invited all South Africans to become tourism ambassadors for their own country, hailing I Do Tourism as a movement that will show the social and economic value of tourism in people’s day-to-day lives. The Minister also launched the National Department of Tourism’s campaign to achieve 30% of women in executive management and board directorship positions in tourism in the next five years. The campaign, dubbed "Women in Tourism (WiT) 30in5", will be chaired by Tourvest chief operating officer Judi Nwokedi in a collaboration with the private sector. In addition, the trade show’s first ever Business Opportunity Networking Day (BONDay) session for exhibitors took place on Monday 15 May. It allowed the sharing of international best practice in the area of marketing and communications for the benefit of exhibitors, who were also given a platform to network and interact. 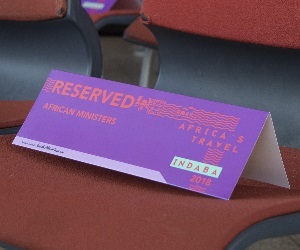 South African Tourism chief executive Sisa Ntshona praised this edition of Africa’s Travel INDABA as a resounding success: "This year was all about listening to the feedback from exhibitors and partners that resulted in some fundamental changes, to ensure the event stays fresh and relevant. 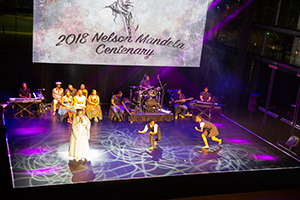 These ranged from the show's updated diary system that provided more matchmaking and meeting opportunities to a brand-new INDABA app as the show's primary source of information about news, meetings and events." "Other event enhancements included the new Lap of Luxury pavilion, showcasing five-star products, and the Hidden Gems pavilion showcasing small tourism businesses," he explained. "Hidden Gems was a pioneering initiative between the private sector and public sector aimed at accelerating inclusive growth in the tourism industry. 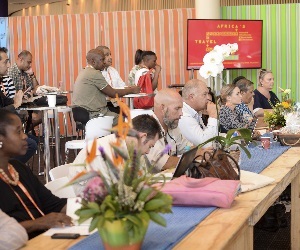 The programme identified 90 quality tourism SMEs from all nine provinces, and helped get them market-ready before their sponsored participation at Africa's Travel INDABA. It proved to be a highly successful platform for them to meet and network with fellow exhibitors as well as travel buyers, and gain valuable exposure for their enterprises," Ntshona added. 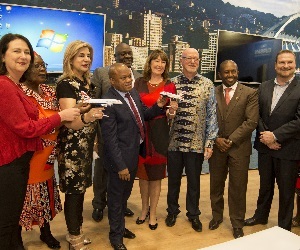 KwaZulu-Natal's MEC for Economic Development, Tourism and Environmental Affairs, Sihle Zikalala, said: "We are thrilled that the province has won the bid to host INDABA for the next five years. This will give us an opportunity to further invest in the show and ensure that it continues to grow, thereby increasing its contribution to the province's GDP. "Furthermore, it will allow us the opportunity to engage tour operators to partner with us in growing intra-African travel into KwaZulu-Natal. We want to create an impactful tourism sector that will spread into our rural and township tourism economies as well." Phillip Sithole, acting deputy city manager for eThekwini and head of Durban Tourism, stated: "It is evident that robust engagements need to take place between the public and private sector to grow tourism together. Transformation in the tourism sector will also be high on the tourism agenda and we will ensure that emerging entrepreneurs are given the necessary resources and skills to develop new products and experiences for the city. We look forward to the innovation and transformation of Africa's Travel INDABA over the next five years." 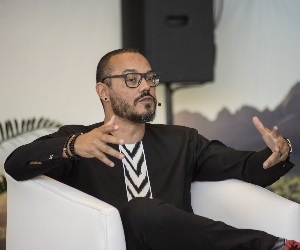 Summing up the show's success, Ntshona noted: "We’re confident that the additional offerings, SME showcase and enhanced platforms for dialogue and information-sharing contributed to the success of Africa's Travel INDABA 2017. 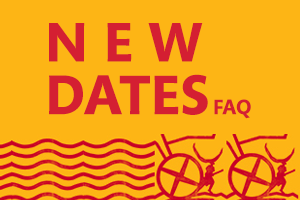 We're not done yet though, with several more enhancements and a refreshed brand planned for 2018, and we trust that exhibitors, delegates, media and buyers will be as excited as we are for next year’s event." Africa's Travel INDABA will take place from 8 to 10 May 2018 at the Inkosi Albert Luthuli International Convention Centre in Durban, with 7 May being BONDay. 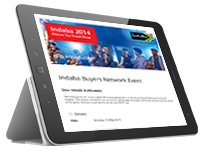 About Africa’s Travel INDABA Africa’s Travel INDABA is Africa’s top tourism trade show. 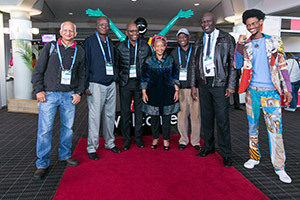 The show, which has been running for 37 years, attracts about 7 000 delegates from Africa’s top tourism products and experiences, including the world’s top travel buyers and media. 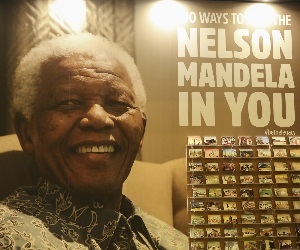 Africa’s Travel Indaba is organised by the national tourism authority – South African Tourism.